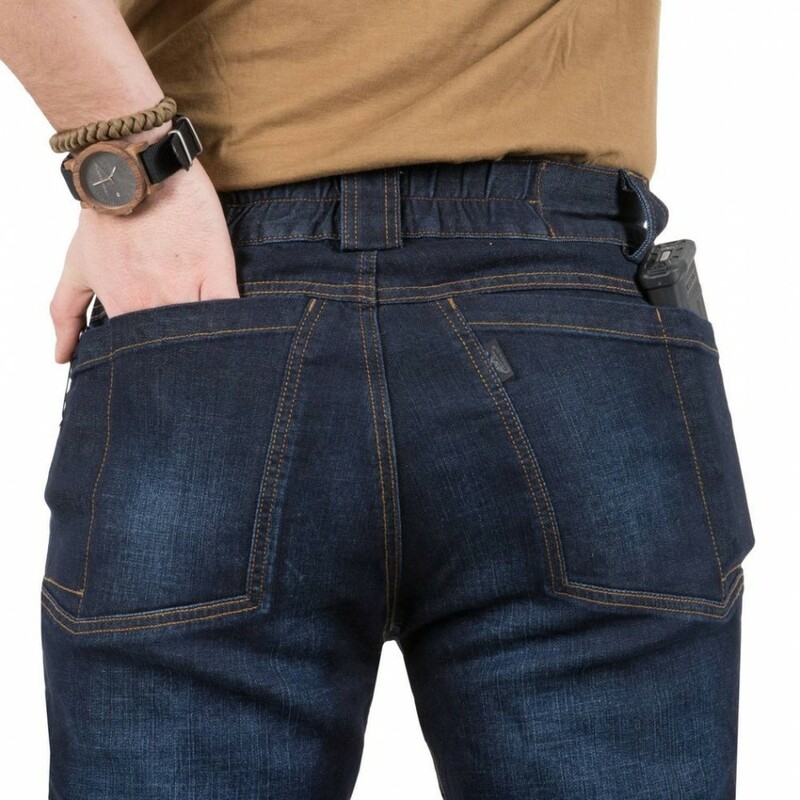 Helikon-Tex GRAYMAN TACTICAL JEANS® Pants - Denim Mid is a lighter version of denim material. 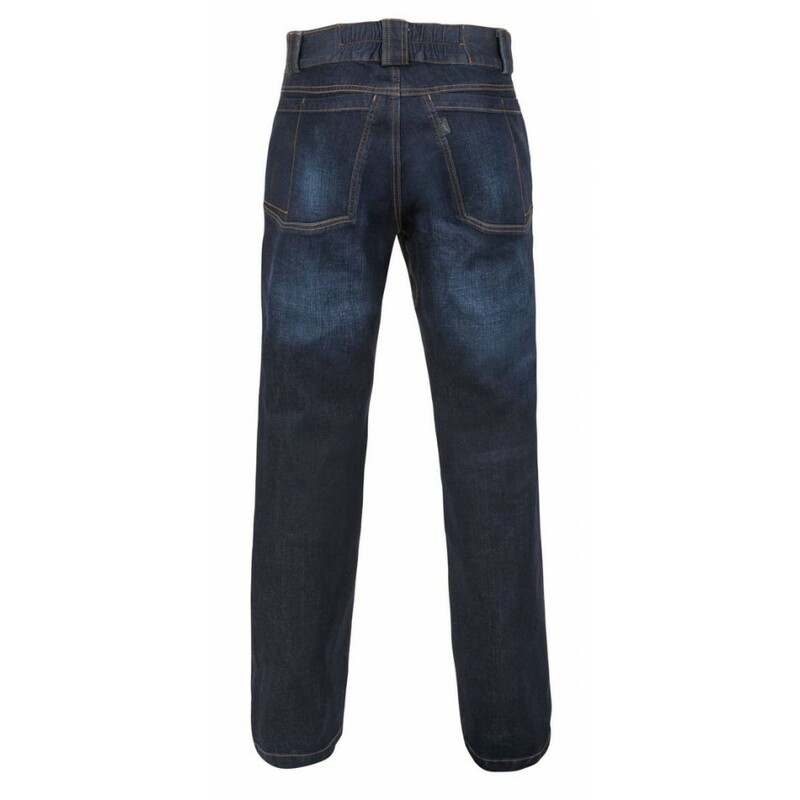 Helikon-Tex Pants Greyman Jeans is a model designed for everyday use. Classic and simple cut enriched with tactical elements provides adequate comfort and durability. 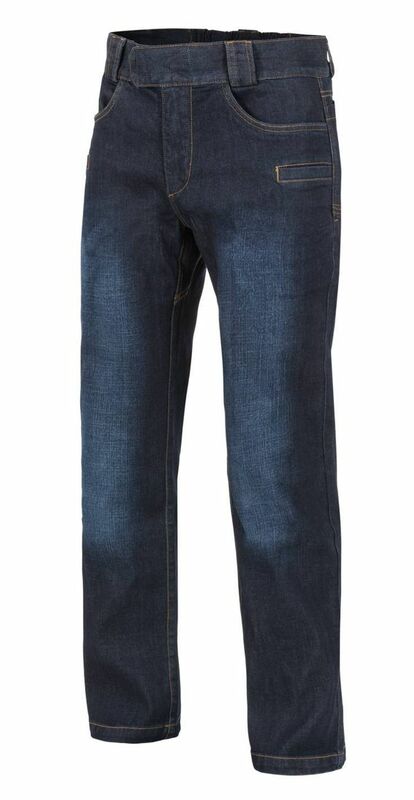 Made of lighter material Denim Mid will work perfectly for every season. The belt is elastic in part, fastened with velcro which allows for easy adjustment. 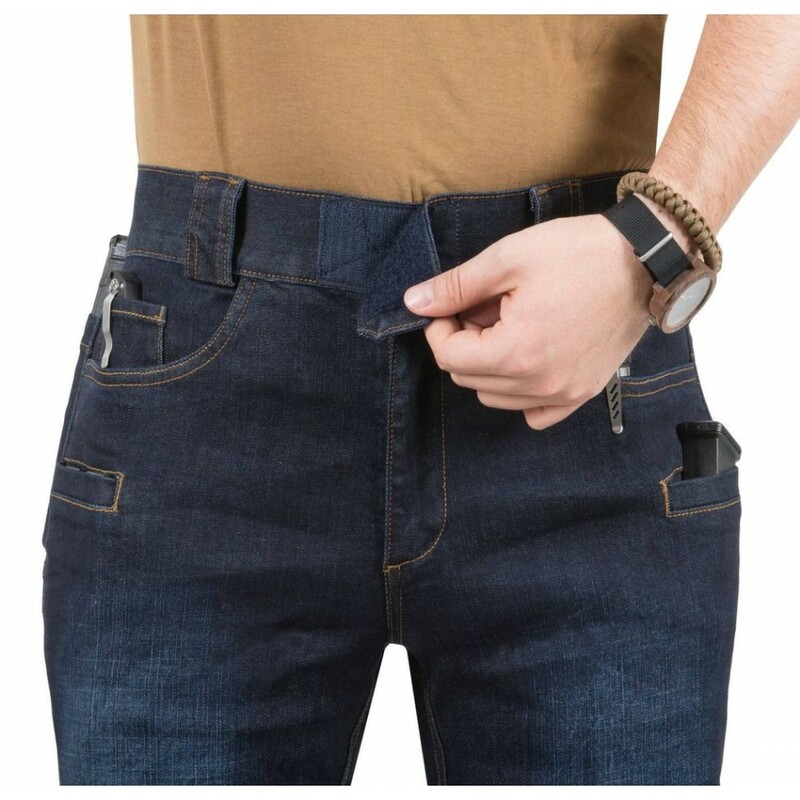 Greyman pants are equipped with nine pockets: two main ones placed in the classic way at the front, two front pockets, four at the back and one integrated into the right front pocket. Important: You're dealing with a real denim. The blue dye used in this product may be rinsed off, which may result in the coloration of lighter colors, skin and upholstery. The color will also lose its intensity over time. We recommend washing this product before first use.